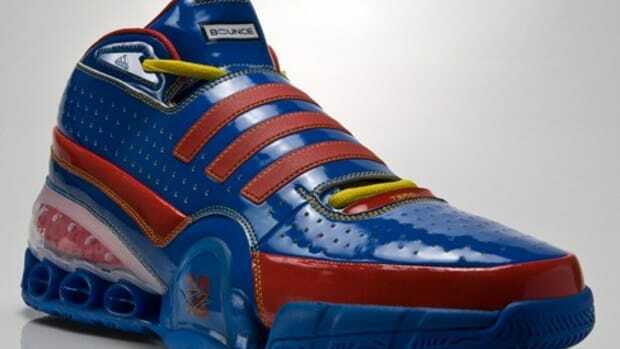 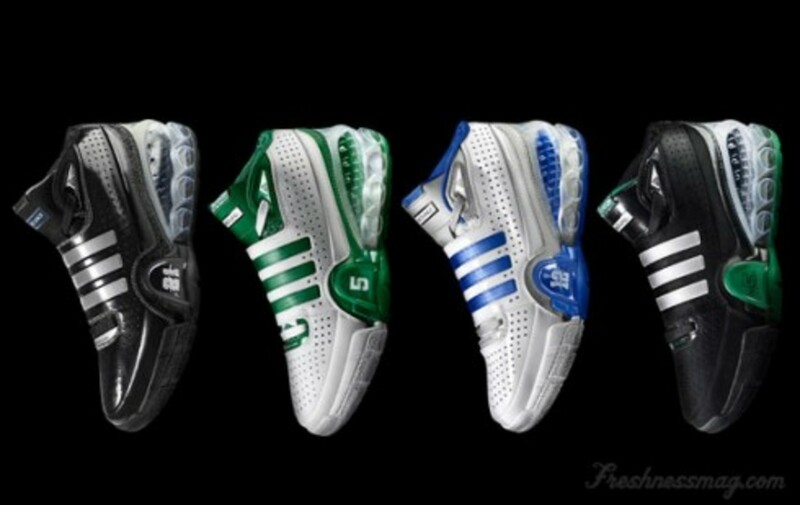 On December 15th, adidas is set to release the new Team Signature Commander for those &apos;commanders&apos; of the court. 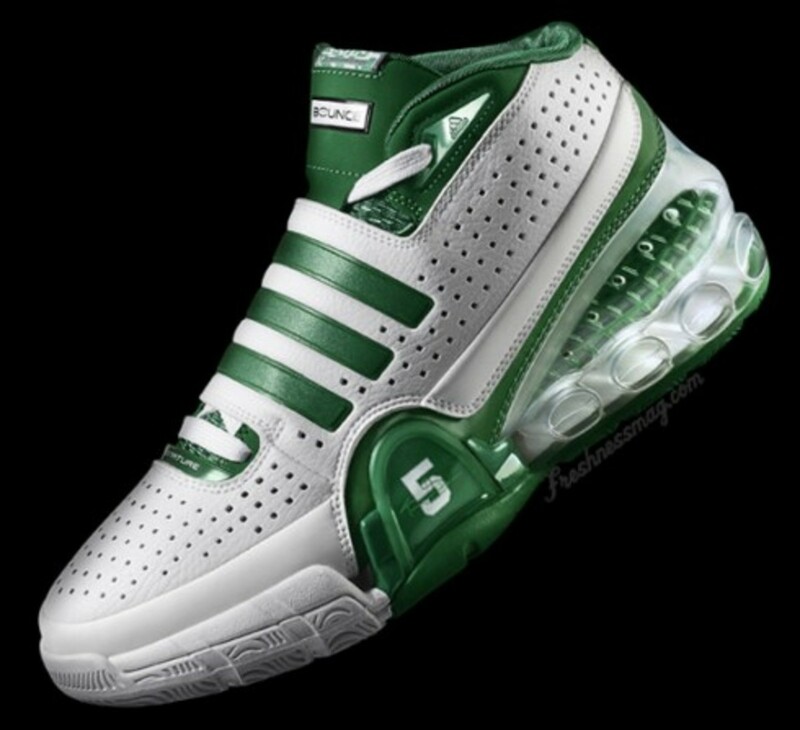 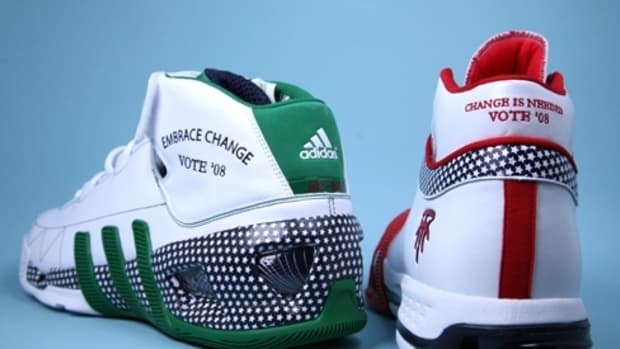 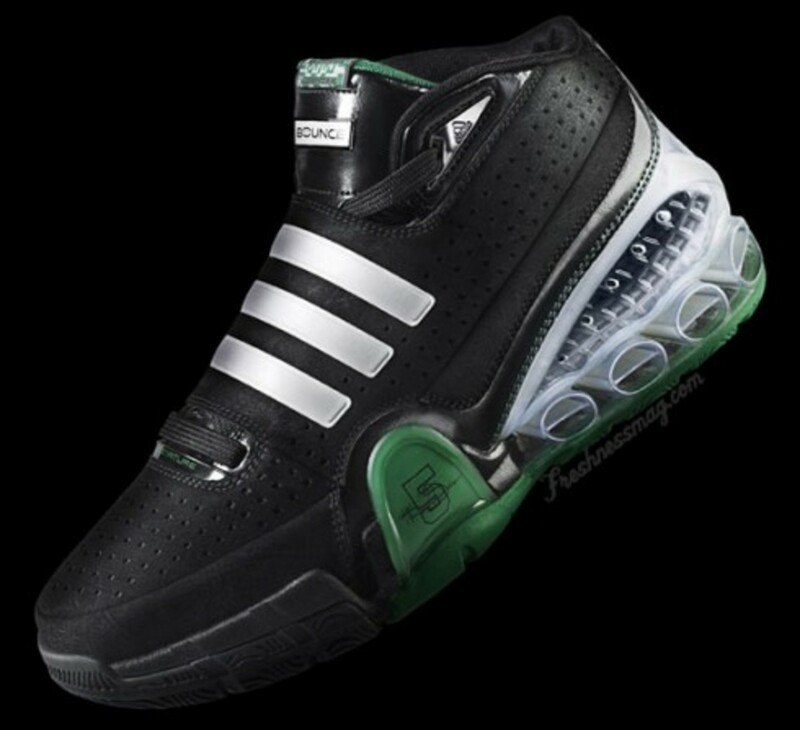 On the adidas side they would include Kevin Garnett, Dwight Howard, Tim Duncan, Michael Beasley and Josh Smith who are all rocking the TS Bounce Commander this season. 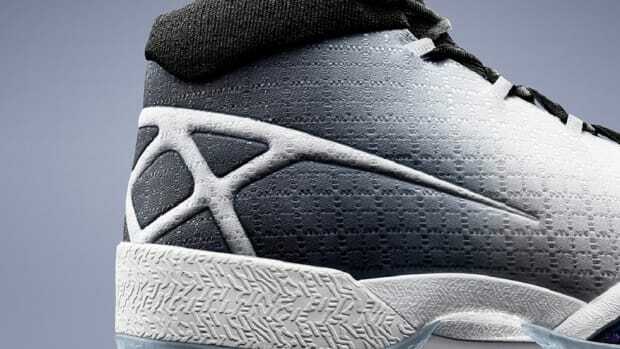 The TS Bounce Commander utilizes BOUNCE â„¢ , a TPU midsole structured formation that stretches and springs back to catapult the launch of your next step. 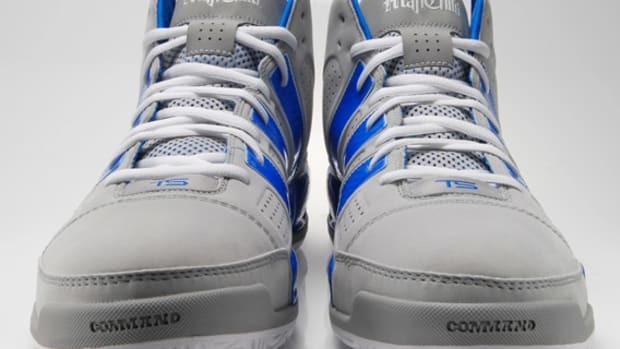 The merits of TPU, thermo plastic urethane, include a resistance to temperature changes ensuring players receive optimal cushioning throughout the rigors of intense practice or game time. 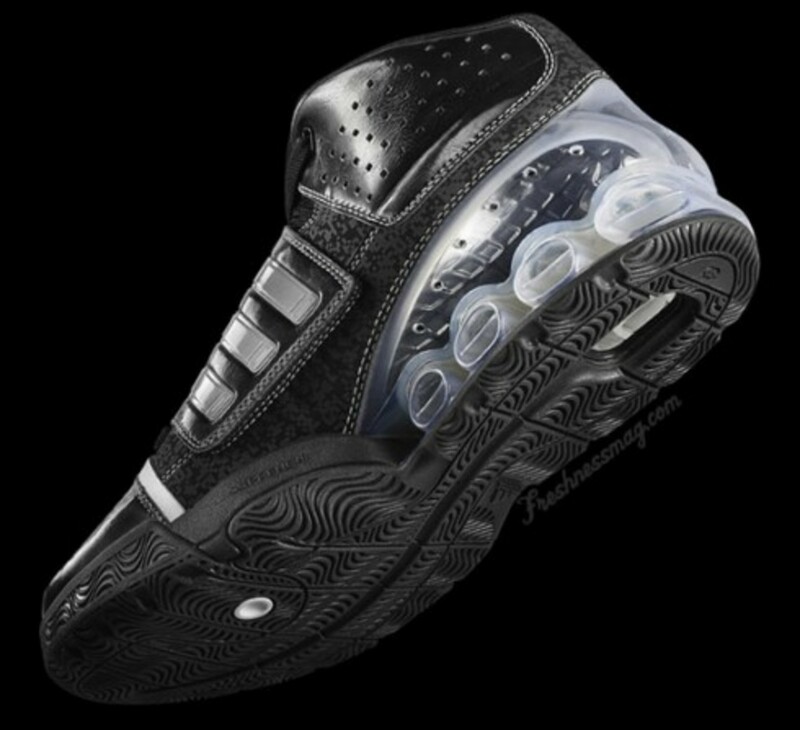 The inclusion of the adiPRENE+ insole further enhances the cushioning capabilities with profound shock absorption rates. 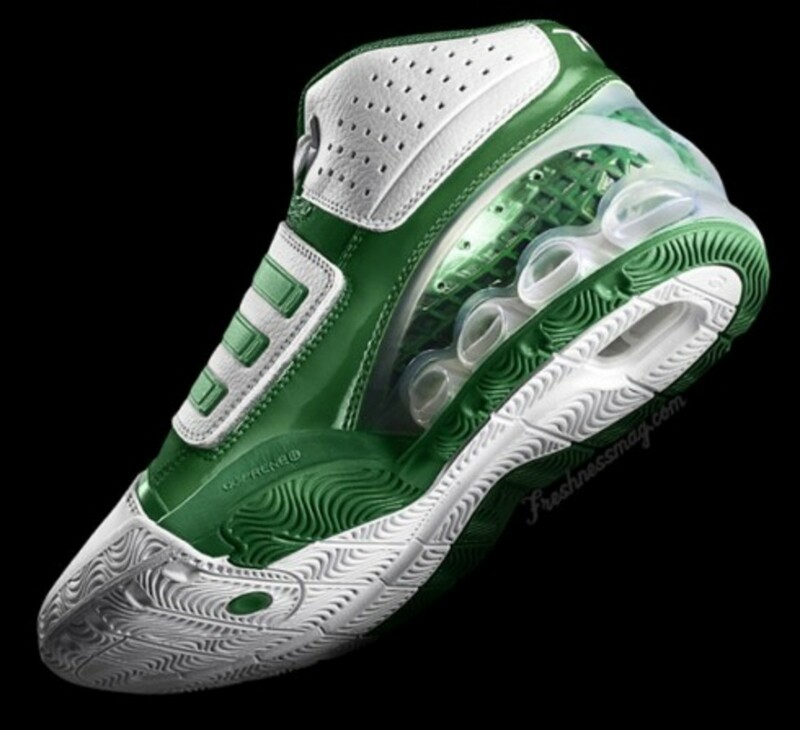 TECHNOLOGY - BOUNCEâ„¢ replaces traditional foam midsole material with TPU to provide unstoppable cushioning. 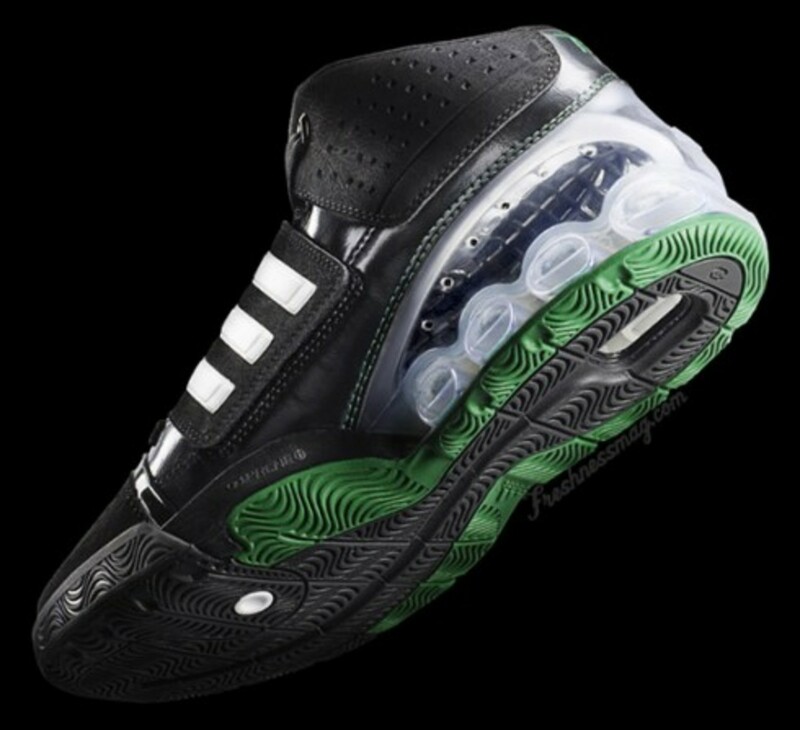 - TPU, thermo plastic urethane; a bouncy, structured formation that stretches and springs to launch you into your next step. 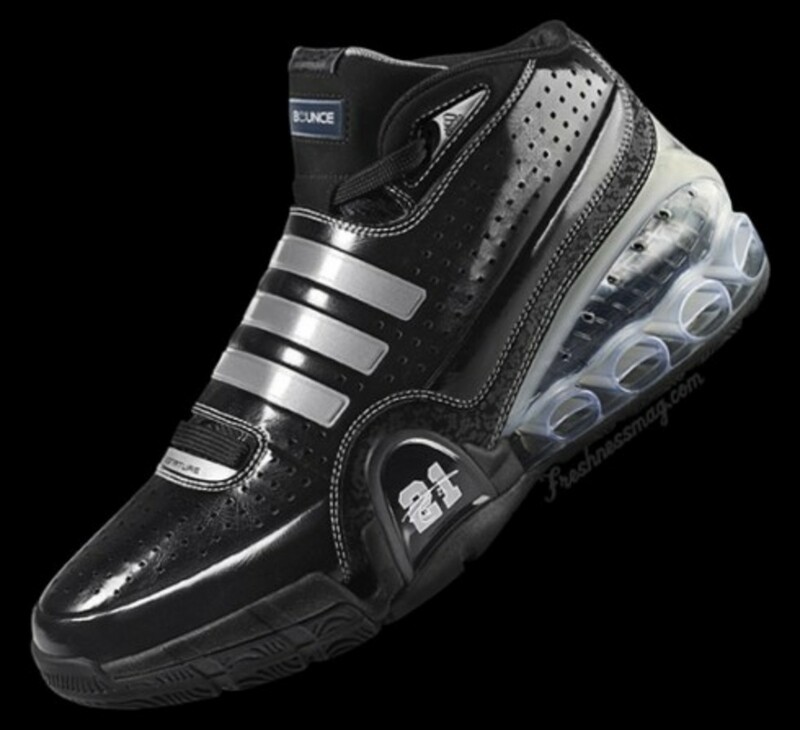 - Upper: Synthetic leather upper for light weight and durability. 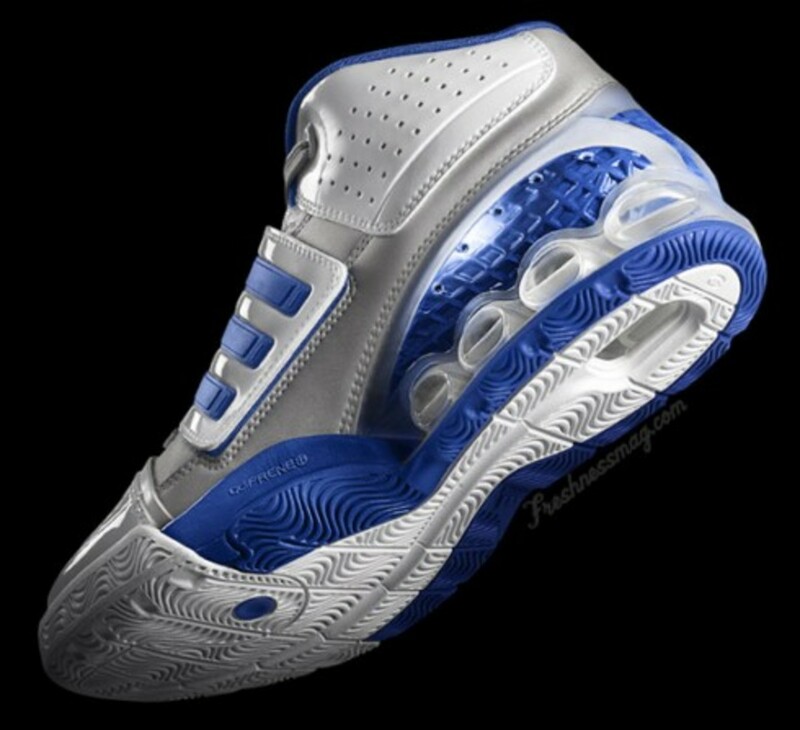 - Midsole: Molded EVA; adiPRENE+ insole offers enhanced cushioning and shock absorption for protection at impact; TORSION SYSTEM bar for arch protection. 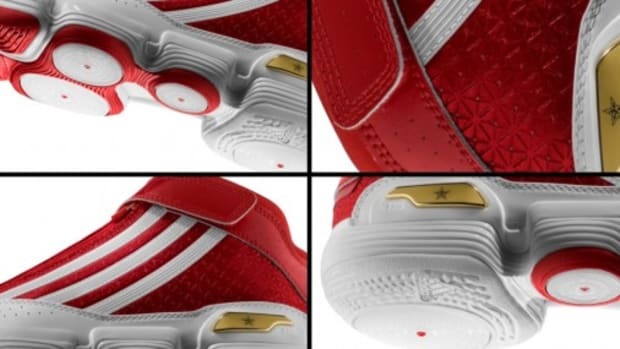 - Midfoot strap for perfect fit and comfort. 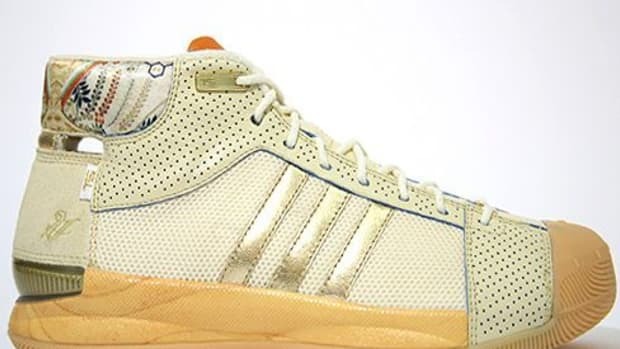 - Outsole: Non-marking rubber with herringbone tread pattern for maximum traction on court.